In our weekly series Insights from China, we examine issues that affect international brands and retailers in China. We cover areas such as policy, consumer behavior, consumer sentiment, government regulations and the competitive landscape — as they affect business operations and the future outlook. 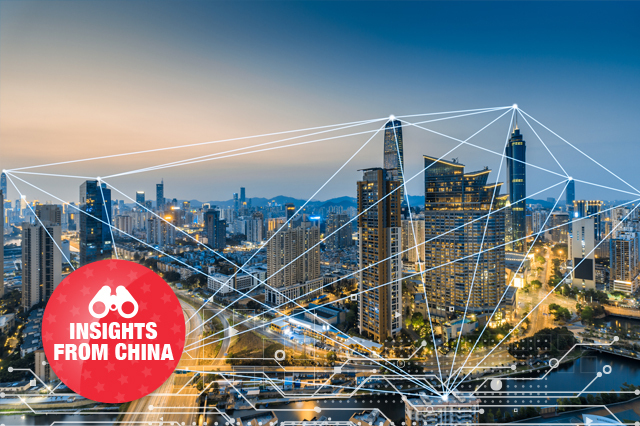 This week, we look at the 20th China Development Forum which took place March 23-25, 2019, in Beijing. BOPIS Survey: What Are US Consumers Picking Up In Stores and from Which Retailers?